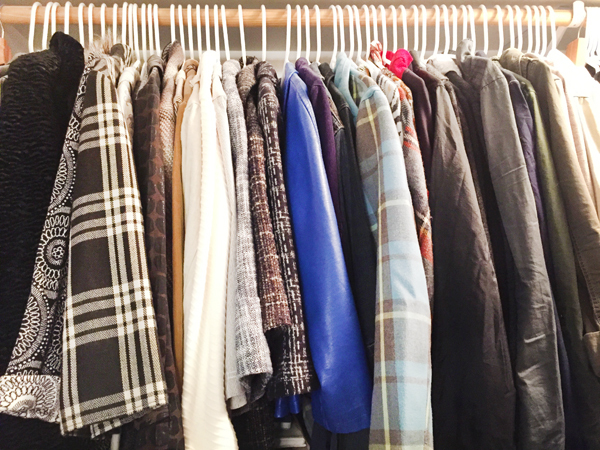 Closet Clean Out: Donating & Recycling Clothes | Blue i Style - Creating an Organized & Pretty, Happy Home! As a mom, it can be tough to take time for yourself. There's always something to be done for someone else, and in those rare moments that the house is quiet, it's hard to think of much else other than your never ending to do list and how tired you are! With Mother's Day right around the corner, it seems like the perfect time to remind ourselves that to be the best moms for our kids, we also have to make our own well-being a priority. 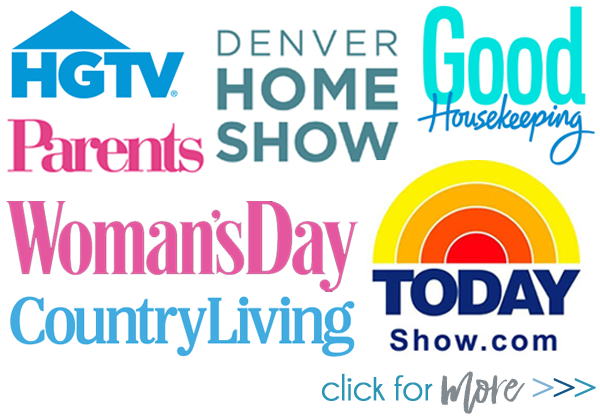 Thank you to Hefty® for sponsoring this post, and for helping me to support other moms as well! Little boys have a lot of energy. I mean, A. LOT. OF. ENERGY. I wanted to be able to keep up with the kids, so last year I committed to getting healthy and a few months ago I met my goal of losing 60 pounds. I now have a lot more stamina for all the go, go, go, but I also have a lot of clothes that no longer fit. It's a good problem to have, but my closet was bursting at the seams with both old and new clothes! I decided it was finally time to do something about it! For the past few months, every time I've tried on something that's now too big, it's found its way straight to the floor. Not exactly a good solution! 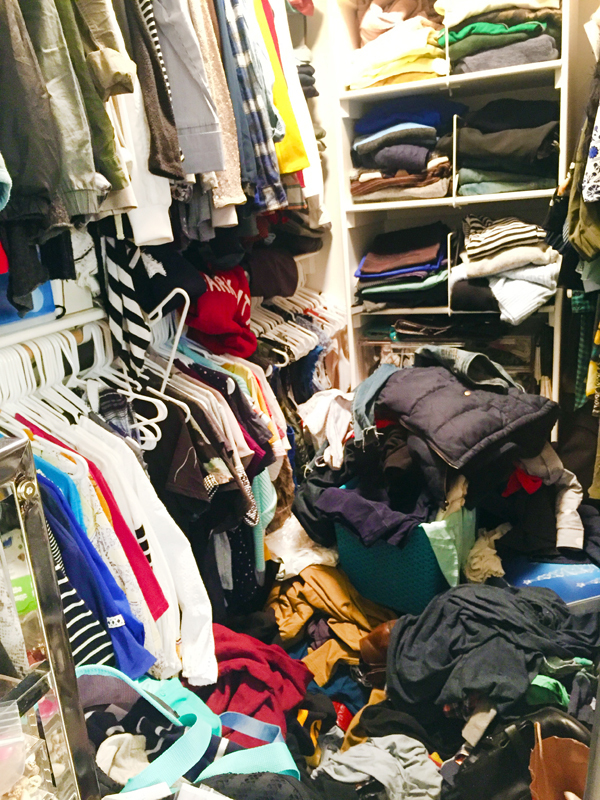 Not only was the mess causing me stress every morning as I tried to climb my way in to find something to wear, I also knew that there were other moms out there that could really use all those clothes! I picked up a box of Hefty® Ultra Strong™ trash bags, placed one in my striped clothes hamper to hold it open, and went to work sorting clothes and bagging them up to be donated. 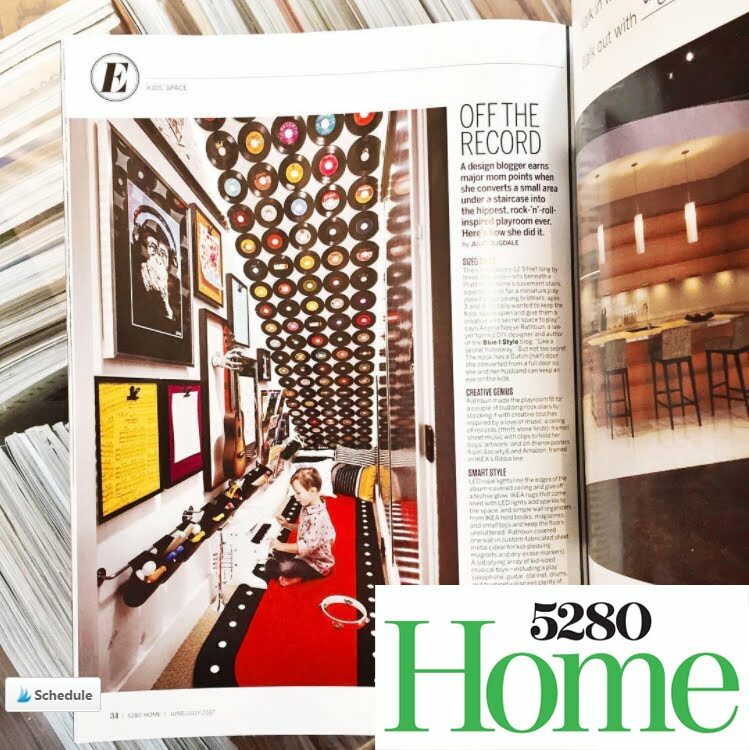 As a work-at-home mom, you'll find me wearing jeans most days. But before Cooper came along, I used to get a lot more dressed up to head to my office each morning. My attorney wardrobe included many cute blazers and suit jackets that are too big on me now, and I wanted to make sure that all these business clothes would go to good use. I did some research and found a local charity that collects professional attire to help women-in-need prepare for job interviews. Losing weight and getting healthy makes me feel like an Ultra Strong Mom, both physically and emotionally. I love knowing that the professional clothes I'm donating will help other moms to feel strong and confident as they seek the jobs they need to support their families! 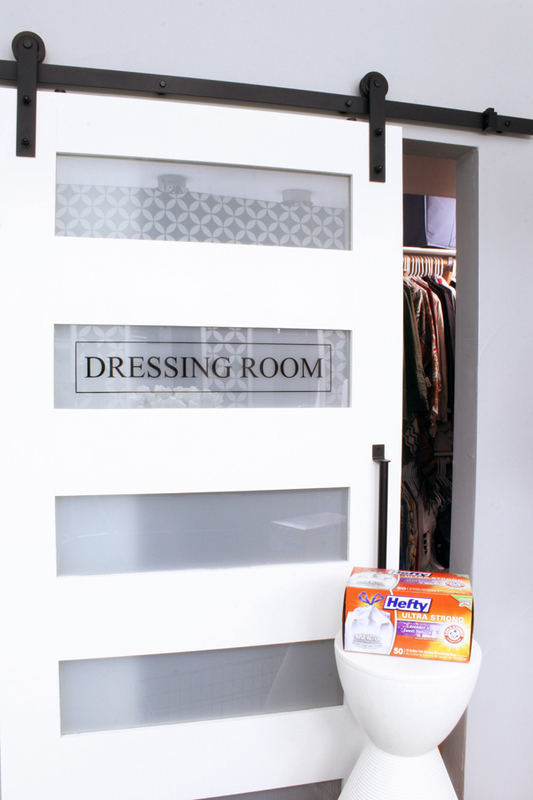 Hefty® celebrates strong moms, who tackle strong messes on a daily basis. 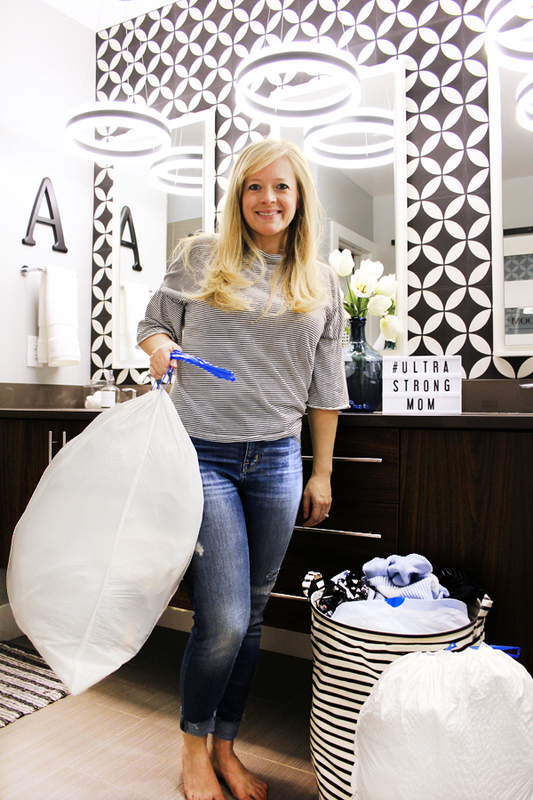 The Hefty® Ultra Strong™ trash bags were the perfect choice for my closet clean up because they feature Triple Action Technology that resists tears and punctures, as well as break resistant grip drawstrings - both very important since I was really packing the bags full of clothes! 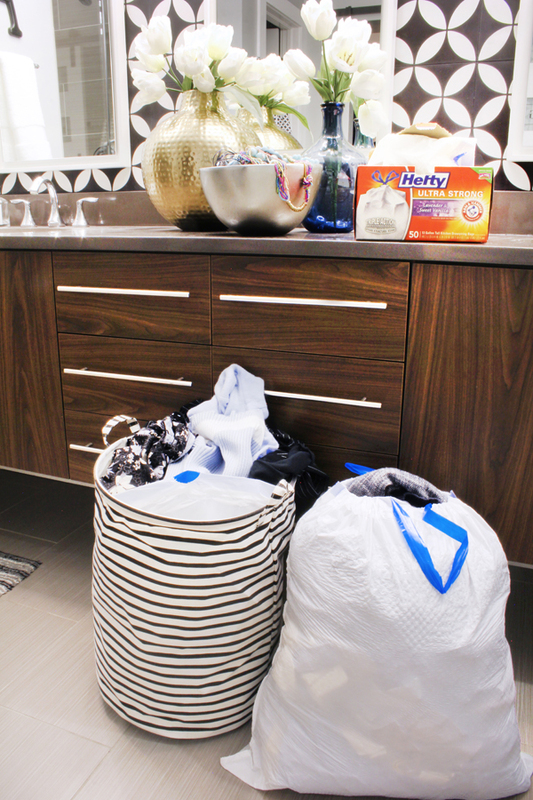 The bags offer ultra strength at a low price and come in a variety of ARM & HAMMER™ patented odor neutralizer scents. The subtly lavender and vanilla scented bags I chose made my bathroom smell like a relaxing spa as I worked to sort my clothing donations. I wanted to make sure that all my donated clothes would go to the charities that could use them best. In addition to the organization that collects professional attire, I also identified another group that collects and distributes coats and jackets to those in need. My casual clothes can go to a thrift store that supports people with developmental disabilities. 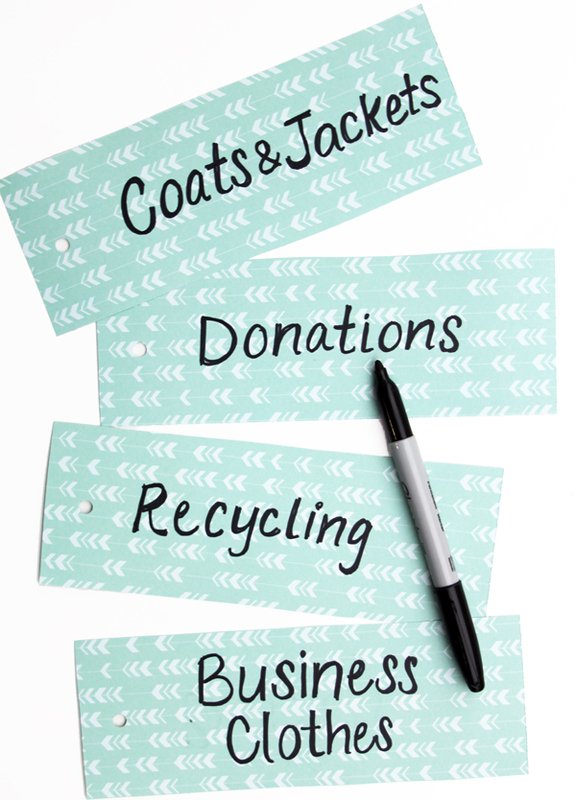 Finally, any clothes that are stained or in poor condition can be recycled instead of donated. Some fashion retailers collect clothes to be recycled and even offer a discount in return, making it a win-win when you're in need of new clothes to replace those being donated and recycled! Before loading all the bags into my car, I grabbed a scrap of paper and cut it into four strips. Using a black marker, I created some quick labels so I could keep track of which bags needed to be dropped off to which charitable organizations. I punched holes in the tags and quickly strung them onto the drawstrings of the bags. Taking the time to sort all my clothes and drop them off to different organizations was a little extra work, but it makes me feel so good to know that they'll be put to the best use and that I'll be helping other moms in the process. Throughout my life, I've had a wonderful role-model in my own mom, who continues to be the full-time caregiver to my younger sister with special needs. Despite never getting a break from her mom-role, she always makes it a priority to volunteer her time and talents to help others. My mom's example has always inspired me to do the same, and to pass the tradition of helping others down to my own kids. I'm always talking to my boys about the importance of volunteering and donating to those in need. Several times each year, I help the boys choose some of their books and toys to donate, so when it came to donating my clothes, I wanted them to see me practicing what I preach. 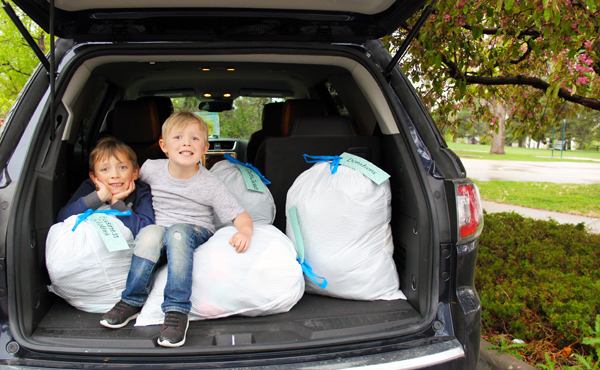 I asked the boys to keep me company while I cleaned out my closet, and I took them with me to drop off all the donations. 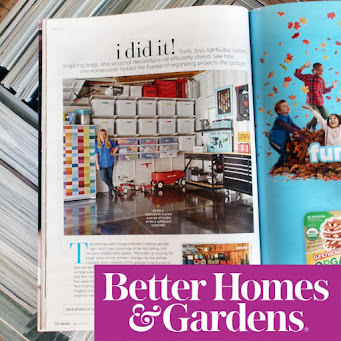 Thanks again to Hefty® for sponsoring this post and helping me help other moms! In honor of Mother's Day, Hefty® is celebrating strong moms everywhere by teaming up with John Cena and his mom Carol Cena. She knows a thing or two about ultra-strength and ultra-savings. You know what they say... Mom always knows best! 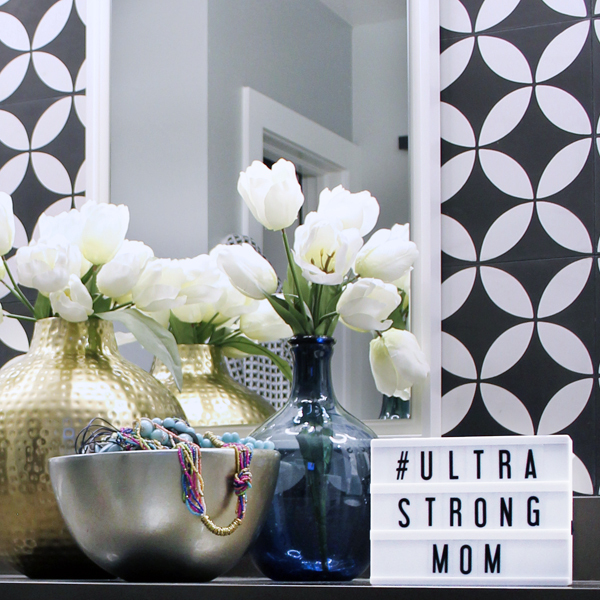 I'd love to hear your own #UltraStrongMom story! Leave me a comment here or share it with me on social media. This is a sponsored post written by me on behalf of Hefty®. As always, all opinions are my own! Thanks, Andrea! It feels so good to clear out and pass on all those clothes! Well done on achieving your goal! As you mentioned, the health benefits and the increased energy levels are even more important than the aesthetics (although you look fabulous!). The cathartic feelings sparked by a good clearout and donating run are brilliant too!